2 suspects appear in court for Richards Bay murders - SABC News - Breaking news, special reports, world, business, sport coverage of all South African current events. Africa's news leader. The suspects will be back in court on the 1st of April for a bail application. Two suspects have appeared at the Esikhwawini Magistrate’s Court on three separate charges of murder. 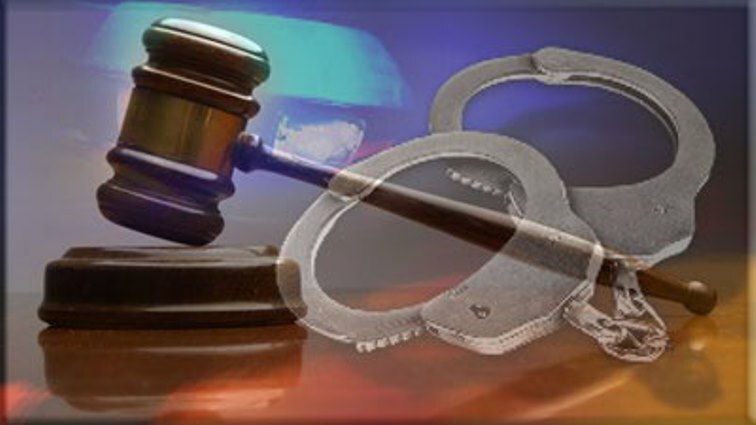 Thandanani and Muzikawuqedwa Ngwane were arrested in connection with three of more than 20 murders in the Mphembeni area, outside Richards Bay. Most of the victims were local African National Congress (ANC) leaders. More than 20 people have been murdered in the area. It is believed the killings are connected to tenders, involving local politicians. This after a local mining company opened business opportunities for locals. Family members who joined angry locals outside court want justice. One of the two suspects who appeared briefly faces three separate murder charges. The Inter-Ministerial Task team investigating politically-motivated killings has received much praise from the community. The suspects will be back in court on the 1st of April for a bail application and they were remanded in custody. This entry was posted on 22 Mar 2019,05:25PM at 5:25 PM and is filed under South Africa. You can follow any responses to this entry through the RSS 2.0 feed. Both comments and pings are currently closed.